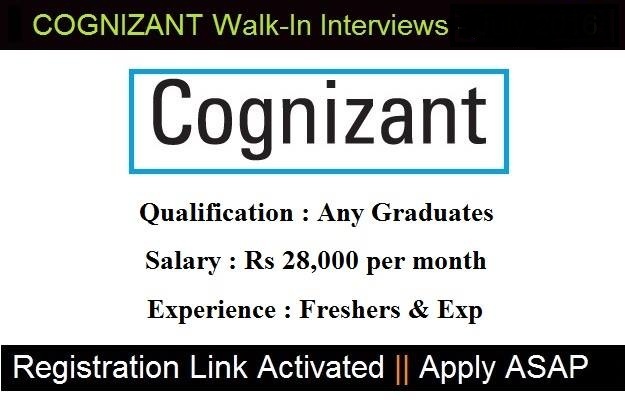 Cognizant is one of the top most company. want to get a job in this company. Now you can check it below. We’re a global leader in business and technology services, helping our clients bring the future of work to life—today.